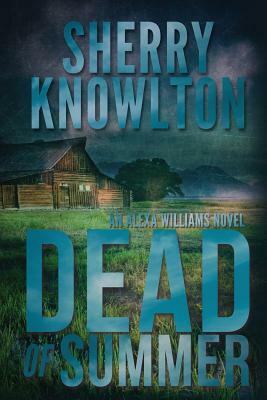 “Alexa Williams is a sassy, alpha-female heroine. The plot is knotty, lots of will-she or won’t she, all woven into an intense battle of wits that heats up every page. While reading, I could almost see the credits rolling for the movie."